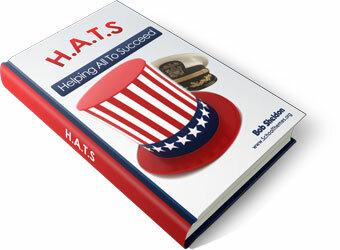 On The Road To Success"
The USA theme offers a great opportunity to emphasize citizenship and patriotism. It can be especially effective during the Olympics or Presidential election years. 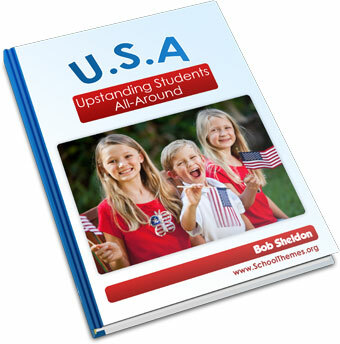 Theme USA may also be utilized to improve character or introduce a character education program into your curriculum. Character building focus words are chosen: caring, respect, positive attitude, tolerance, responsibility, honesty, listening, cooperation, and manners are examples. 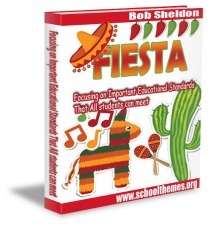 Fiesta Themes add color to your school. Imagine the school filled with bright colors and piñatas hanging in the classroom. This theme easily sets the stage to explore different cultures and languages. Bulletin boards can be decorated with pictures of sombreros, cactus, hot peppers, Mexican food, guitars, donkeys, parrots, Mexican blankets, ponchos, piñatas, Mexican pottery, etc. Imagine pictures of ships, palm trees, seagulls, ocean life, lighthouses, etc. 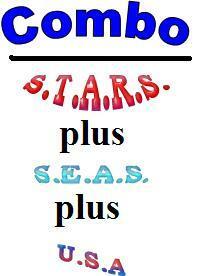 All communication documents such as parent newsletters, staff bulletins, the school web site, school stationary, student and staff handbooks, etc., display the SEAS theme. During the first school year staff meeting teachers receive a "treasure chest." A TWIST mural is painted on the wall where student success awards are displayed. The mural theme matches your theme shirt logo. Let's remember we're having fun as we promote school spirit - Pictures of juke boxes, hula hoops, couples in bobby sox and pony tails or flat tops, 50's cars, soda jerks, Chubby Checker, etc. A very common household name. 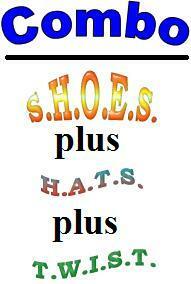 Yet, the SHOES theme can be used across the curriculum i.e. physical education, science, mathematics, social studies, communications, art and other subject areas. 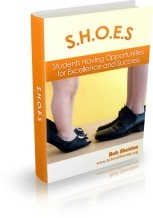 Students walk in the shoes of the people in which they are studying, they walk through different math problems and display the steps along the way. In art they use shoes for still life drawings or make different shoes from clay. In physical education they discuss the importance and quality of shoes for various physical activites. Just imagine the school spirit you can introduce with this theme. Fireman hats, police officer hats, Navy, Marine, Army, Air Force, Coast Guard, etc. Hats can always be used as symbols of student interest in various professional professions. HATS can also be emphasized across the curriculum to study different historical time periods. And let's not forget the special headwear worn by some of our Presidents, Sports figures, and First Ladies. Do you remember - I'm a Rhinestone Cowboy by Glen Campbell, or RODEO by Garth Brooks? 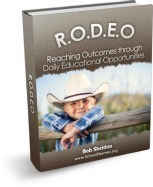 The RODEO theme offers many opportunities to play the Country & Western card. We liven up decorations with cowboy hats, bandanas, stage coach competitions and lively celebrations of student successes. As with all good ideas there is a "kick-off" session and each unique theme contains ideas related to that particular acronym. 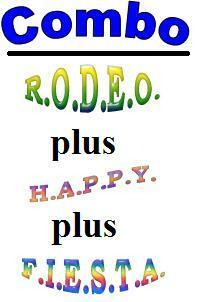 In this case the theme HAPPY is selected and we've incorporated related ideas and "theme" content concepts. 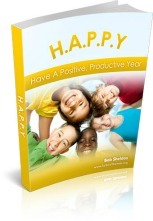 The HAPPY theme brings joy to your school. Imagine bright yellow happy faces decorating the halls and classrooms. Everywhere you look there is a smile. 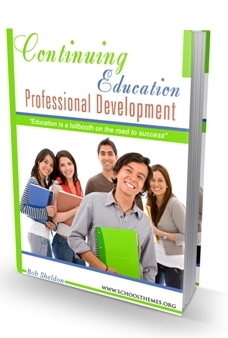 It promotes a positive climate for teaching and learning. The list of champions is long... and this theme offers a great opportunity to emphasize citizenship excellence in the classroom and school environment. The Olympic motto is Citius, Altius, Fortius, which is Latin for "faster, higher, stronger." The intended meaning is that one's focus should be on bettering one's achievements, rather than on coming in first. This theme encourages students to be champions of character in whatever they do. 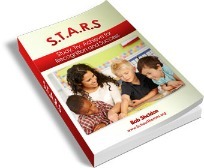 Every teacher knows who their Stars are and in fact teachers deserve special STAR recognition everyday for their commitment to children and the learning environment. And let's also remember the STARs in the administrative arena: our principals, superintendents, secretaries, librarians, janitors, buss drivers, security personnel, guidance counselors, cooks, nurses. And on and on. Many opportunities exist to recognize these folks (STARS) for their unending kindness, judgment, respect, courage, self discipline and responsibility. 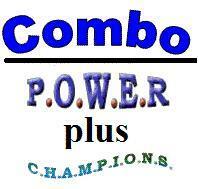 We've associated the Power theme with a new before school program called the Power Hour. 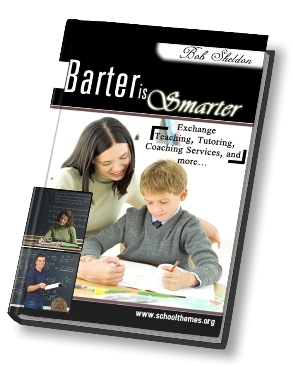 Although all of our themes are intended to promote school spirit, we also recognize the need to balance that objective with student and teacher academic priorities. Thus, the Power Hour implements improved time management initiatives designed to meet individual student needs and promote academic successes. 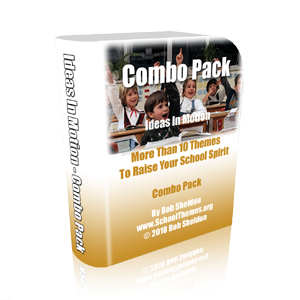 "School Themes Combo Pack" is only $29 - a tiny investment for the potential payback! For $29, you get the key in how to use school themes so that every single theme team member you select from now on has a better chance to help make your school spirit soar. ____________________________________________________________ IMPORTANT ! As soon as the payment has been approved, you will be presented with a button that says Return to School Spirit. Please choose that button ! Then our Theme Shop Thank You notice will appear.